From early attempts to make data more manageable in the 1960s with IBM’s Bill of Material Processor (BOMP), to the current software suites and other analytical tools, the procurement practice has gone through half a century of immense transformation. 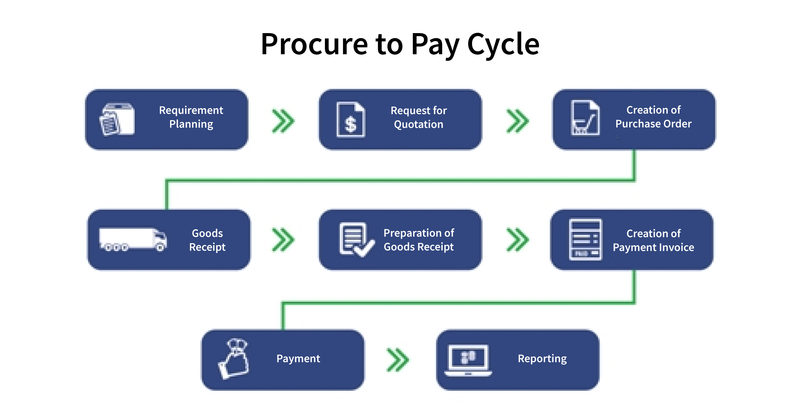 With the introduction of procurement suites, sourcing and procurement professionals gained access to powerful applications and web-based tools that greatly increased their efficiency; by improving the processes, capabilities and impact on the organization. Sourcing and procurement organizations were able to move away from fax machines and phones to an automated environment that could be managed either within the application or web portal with additional integration with email tools. While the introduction of these tools brought about a revolution, the sourcing and procurement space is evolving with the latest phase, (just as significant and impactful as the application revolution) integration. The integration of enterprise data, procurement tools, supply base and supply chain have closed the gap enabling stakeholders, procurement and suppliers to collaborate more efficiently, becoming more strategic in all fronts. CGN has vast cross-industry experience in strategic sourcing and procurement, as well as full systems integration. 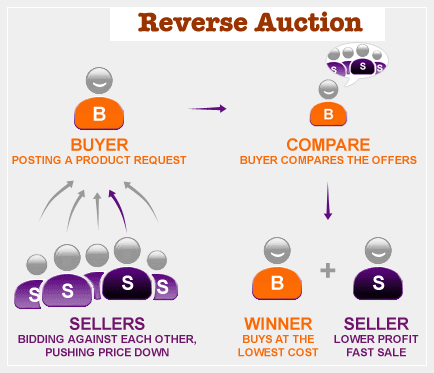 From new product introduction, to the final invoice transaction and warranty management, our work in the manufacturing, retail, insurance and finance sectors has allowed us to refine our approach, gaining unparalleled insight into best practices for best results, delivering maximum ROI faster. While selecting the tools is an important step in the process, it does not resolve the human aspect of having the appropriate levers applied to deploy a strategy. Addressing the operational and procurement practices are critical to achieving sustainable objectives. 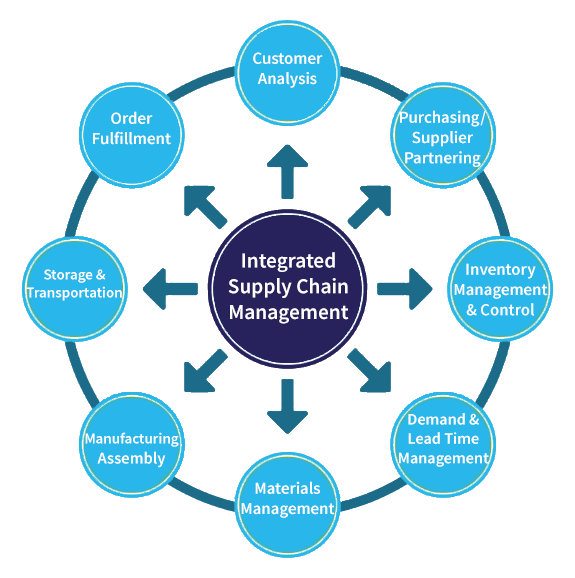 Once there is an in-depth understanding of the current state, the future/desired state can be developed, along with the sourcing strategy and future state supplier relationship management. After defining the desired state, a tool can be easily selected to incrementally improve organizational efficiencies and its strategic organizational posture. Our approach to achieving our client’s objectives is proven, bold, collaborative, nimble, procurement tool agnostic and delivers the unexpected. Let us show you what the future looks like.